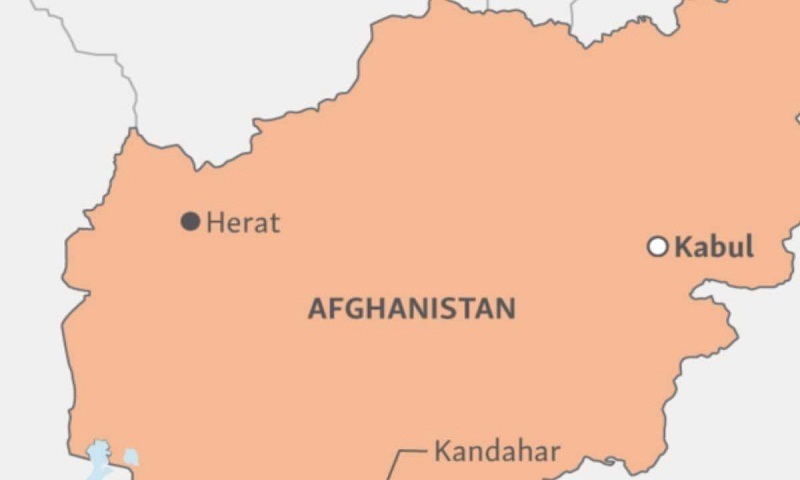 Twenty-three civilians, including at least 10 children and eight women, were killed and three children injured following an airstrike in Afghanistan's restive southern province of Helmand on Tuesday, the UN mission in the country said Friday. "Preliminary findings from the UN Assistance Mission in Afghanistan (UNAMA) indicate that as many as 23 civilians were killed and three injured Tuesday in an airstrike in Garmser district of Helmand province during operations conducted by pro-government forces against Taliban in the area," UNAMA said in a statement. Earlier reports said that more than one dozen civilians lost their lives in the incident. "The incident took place during an operation involving Afghan and international military forces, when international military forces conducted an airstrike following engagements between the forces on the ground and Taliban," the statement read. UNAMA welcomed indications that "relevant authorities have initiated investigations into the civilian casualty reports, and it will continue its independent enquiries to establish additional facts, sharing the findings with parties as part of advocacy efforts for improved mitigation measures in their future operations to prevent civilian casualties." The mission has recorded this year a sharp increase in civilian casualties from aerial attacks in the first nine months compared to the same period in 2017. "The 649 civilian casualties recorded between Jan. 1 and Sept. 30 is more than the number of civilian casualties from aerial operations recorded over every entire year since UNAMA began systematic civilian casualty documentation in 2009," the statement noted. UNAMA reminded all parties to the conflict to uphold their obligations to protect civilians from harm, and held that all parties to the conflict must strictly adhere to their obligations under international humanitarian law to take all feasible measures to protect civilians, the statement added.